Lailatul Me’raj is the night in which Rasoolullah (Sallallahu Alaihi Wasallam) ascended to the heavens and beyond to meet his Rabb. It is a miracle that was not granted to anyone else before nor will it be granted to anyone in the future. Below is a brief description of the events surrounding and including the Me’raj Shareef. Prior to the Me’raj, the inhabitants of Makkah would not have Imaan. They had been persecuting the Muslims very much. They had gone too far and had already begun torturing the Muslims. 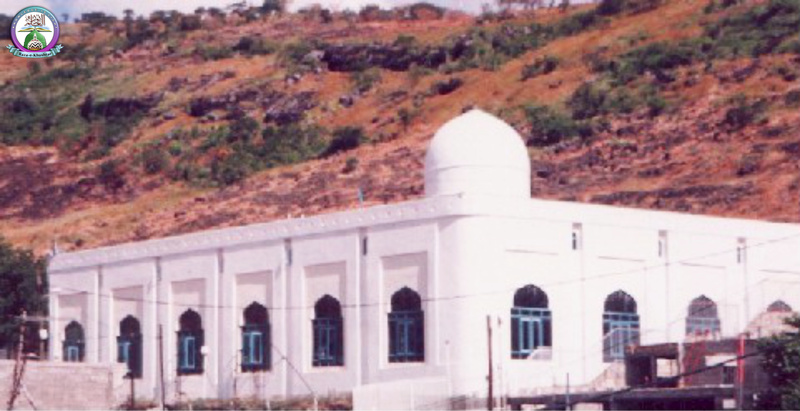 It was one year before the migration to Madina Shareef and Rasoolullah (Sallallahu Alaihi Wasallam) was 52 years old. Taking Hazrat Zayd bin Haarisa (Radiallahu Ta’ala Anh) he went to Ta’if. 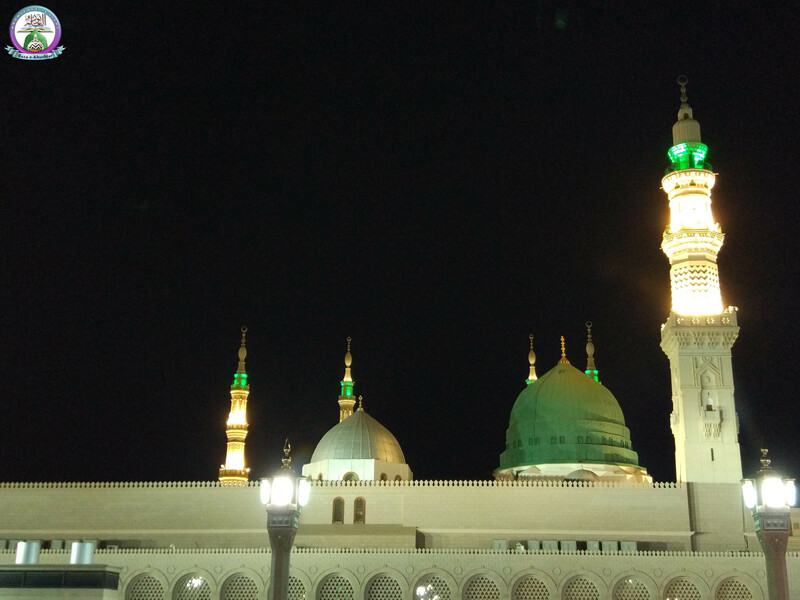 He preached the inhabitants of Ta’if for one month, but none would have Imaan. They mocked him and tortured him, and the children pelted stones at him, eventually making his blessed body bleed. The few months that he spent in Makkah were very troublesome. 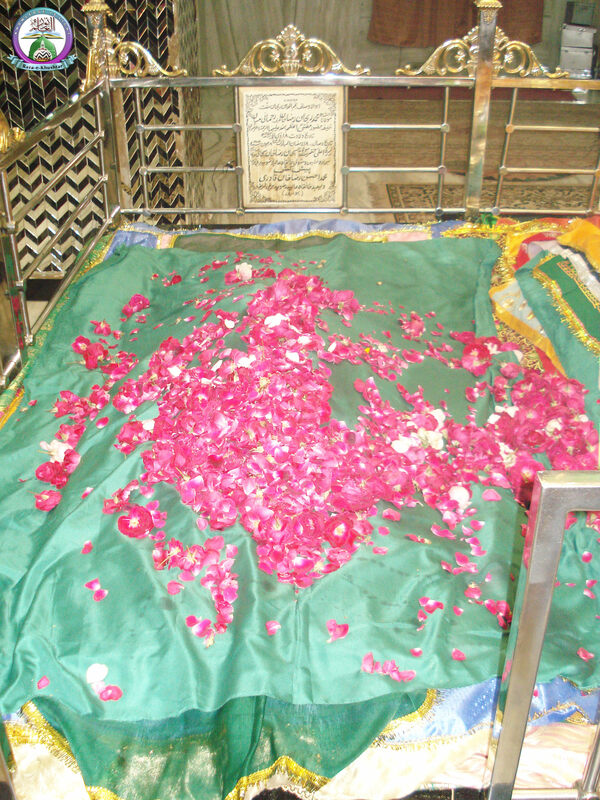 He eventually went to the district of Abu Talib where the house of Ummi Haani, his uncle’s daughter, was. At the time Ummi Haani had not yet become Muslim but she accepted Rasoolullah (Sallallahu Alaihi Wasallam) as her guest, saying that she would sacrifice her life for such a true, trustworthy, honourable and noble guest as him. Within a moment Hazrat Jibra’eel (Alaihis Salaam) was near Rasoolullah (Sallallahu Alaihi Wasallam) and he found him sleeping soundly. He did not have the heart to prod him to wake him up so he kissed under the blessed foot of Rasoolullah (Sallallahu Alaihi Wasallam). Rasoolullah (Sallallahu Alaihi Wasallam) woke up, at once recognized Hazrat Jibra’eel (Alaihis Salaam), and fearing that Almighty Allah might have gotten offended with him, he said, “O Jibra’eel, Why have you come here at such an unusual time? Have I done something wrong, have I offended my Allah?” Subhaanallah! What humility and fear of Allah Ta’ala Rasoolullah (Sallallahu Alaihi Wasallam) possessed. 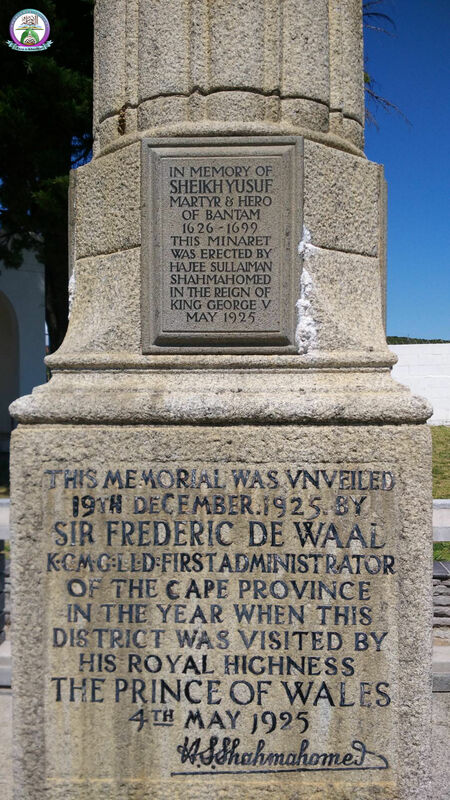 Rasoolullah (Sallallahu Alaihi Wasallam) then mounted Raf-Raf, a heavenly carpet, and travelled from Sidratul Muntaha to Qaaba-Qausain (Place of Proximity to Allah Ta’ala). He reached a realm where there is no place, time, direction and attribute, and saw Allah Ta’ala in an unknown, incomprehensible and unexampled manner. What can be hidden from you O Rasoolullah (Sallallahu Alaihi Wasallam)? When Allah the Most Hidden was not hidden from you, millions of Durood be upon you. These words bewildered the kuffaar (disbelievers) and being at a loss for words, they dispersed. These words also strengthened the hearts of a few people with weak Imaan who had doubted the Me’raj. It was on this day that Rasoolullah (Sallallahu Alaihi Wasallam) called Hazrat Abu Bakr (Radiallahu Ta’ala Anh) as ‘Siddiq’ and gave him this title which was a testament of his truthfulness. Subhaanallah! This is true Imaan! 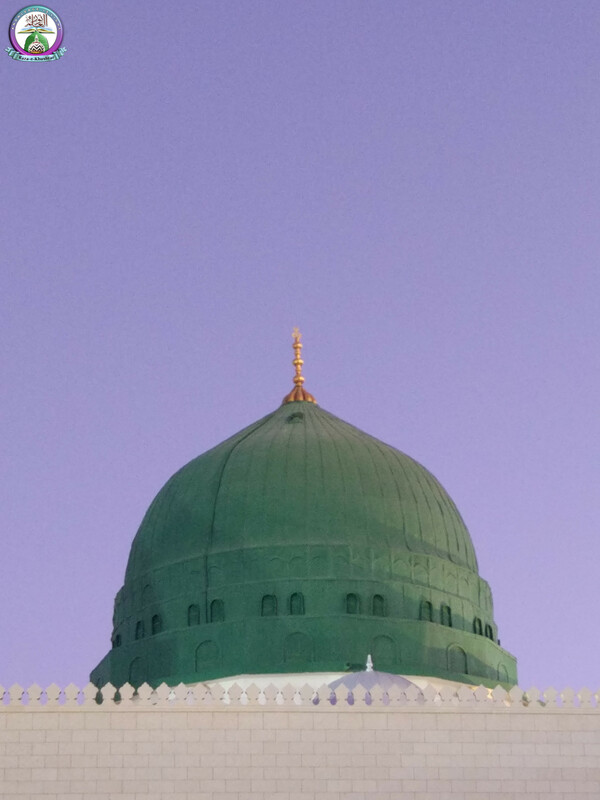 Some ignorant people justify their claims of the Me’raj being a dream by quoting Hazrat Aisha Siddiqa (Radiallahu Ta’ala Anha) when she said, “The Sacred body of the Holy Prophet (Sallallahu Alaihi Wasallam) never left my side.” This statement is true because Hazrat Aisha Siddiqa (Radiallahu Ta’ala Anha) is referring to Me’raj-e-Manaami which took place in Madina Shareef, and is the other Me’rajs, besides the physical Me’raj, which Rasoolullah (Sallallahu Alaihi Wasallam) experienced in dreams. The physical Me’raj took place in Makkah Shareef and at the time Hazrat Aisha Siddiqa (Radiallahu Ta’ala Anha) was not even present at the side of Rasoolullah (Sallallahu Alaihi Wasallam). 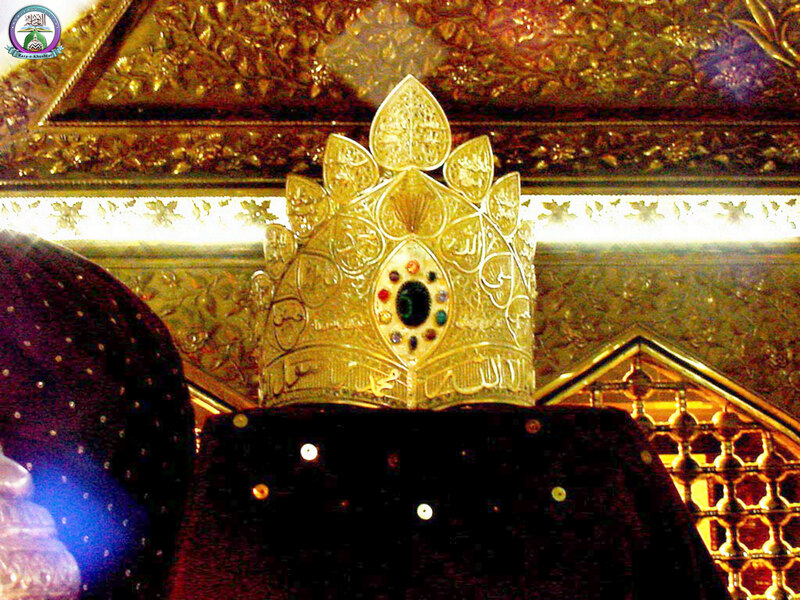 In fact, when the physical Me’raj took place she was not even in the Nikah of Rasoolullah (Sallallahu Alaihi Wasallam). Therefore such claims that the Me’raj was just a dream are baseless. In this verse Allah Ta’ala asks the mushrikeen (polytheists) why they reject the physical Me’raj and Vision of Almighty Allah experienced by Rasoolullah (Sallallahu Alaihi Wasallam). In this day and age many corrupt and ignorant so-called Muslims refuse to accept the physical Me’raj of Rasoolullah (Sallallahu Alaihi Wasallam) and say that it was just a dream. Astaghfirullah! They should take heed of these verses of the Holy Qur’an and keep in mind that if they reject the physical Me’raj of Rasoolullah (Sallallahu Alaihi Wasallam), then they are rejecting verses of the Holy Qur’an. Take pity on Raza, O our intercessor, and Allah’s Messenger of Mercy! May Allah Ta’ala grant us true love for Rasoolullah (Sallallahu Alaihi Wasallam), the Taufeeq to follow and serve him as Hazrat Abu Bakr Siddiq (Radiallahu Ta’ala Anh) served him, and the Hidayat to act upon the teachings of A’la Hazrat Imam Ahmad Raza Khan (Radiallahu Ta’ala Anh), Ameen.